Throughout the world, the construction industry has been booming, particularly in countries like the UK, the Philippines, and China. It is essential for organizations to consider the process of managing on-site contaminants screening for construction sites. For years, heavy elements have been used in several agricultural, domestic, and industrial applications. This has occasionally led to their accumulation in certain geographical areas, such as mining or old industrial sites. Given their harmful effect on human health, various departments for environment and public health globally have introduced soil screening and remediation programs to reduce and prevent exposure. For instance, the Environmental Protection Agency (EPA) of the United States has established Soil Screening Guidance (SCG) to give a framework for screening level development and site evaluation. 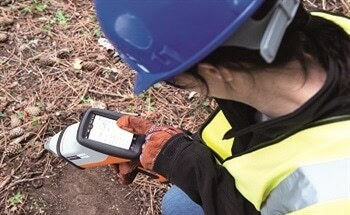 Using a handheld XRF analyzer for soil screening minimizes the number of samples sent to an off-site laboratory as one can quickly identify the areas that need clean-up. This helps site managers to significantly reduce analyses costs. By establishing the elemental composition of soil samples, both semi-quantitative and qualitative data can help with decisions on further sampling strategy for the complete assessment of soil quality. In addition, the analyzer assists with tracking remediation efforts. 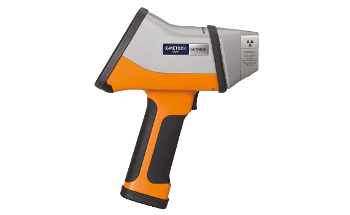 Why Invest in the Latest Handheld XRF Analyzers? ‘Point and shoot’ simplicity. Reagents or chemicals are not required and it works even while wearing gloves. Requiring only simple or no sample preparation, it is truly easy. They are completely portable and usable in harsh weather conditions and environments. 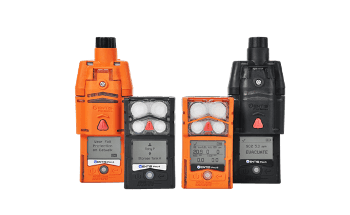 Lightweight and compact, certain HHXRFs such as the X-MET8000 are IP64 rated (dust and splash water proof) and tested to MIL-STD-810G military standard for robustness. They are quick. Latest developments in detector electronics have considerably minimized the testing time. Users can increase the test density for better-informed decision making, and can also save time since they will be able to complete site screening surveys faster. Users don’t have to wait for lab results which can take weeks. What range of elements are users looking to measure? A handheld analyzer is not sufficiently sensitive for very light elements such as Be and Li. Typical elements range from Mg to U, based on the application. How detailed results do users need? 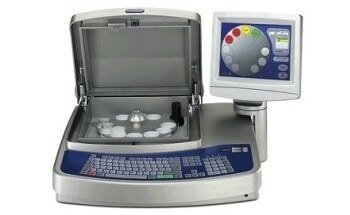 The detection limits are higher than techniques like ICP-OES, ICP-MS or flame-AAS, and therefore HHXRF cannot fully replace laboratory analysis. Debris and rocks must be removed, and the area be flattened to test with a non-metallic object, to smooth out the surface. The samples should be as dry as possible. Absorbent paper can be used or alternatively the sample can be left to air-dry in a well ventilated area if required, since moisture over 10% will have an adverse effect on the accuracy of results. Usually, results are 70% – 80% of the laboratory reported values when they contain 15 to 25% water. 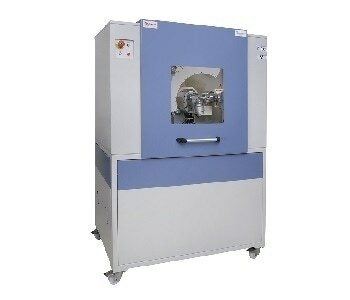 Sieve and/or grind to acquire a fine particle size, and subsequently place the powder in a thin sample bag or cup. Measure a blank (for example. SiO2 in a cup) at regular intervals to test for contamination; change analysis window when required. Measure a known soil check sample at regular intervals in order to verify stability and accuracy. This information has been sourced, reviewed and adapted from materials provided by Hitachi High-Tech Analytical Science. 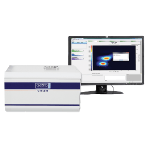 For more information on this source, please visit Hitachi High-Tech Analytical Science.